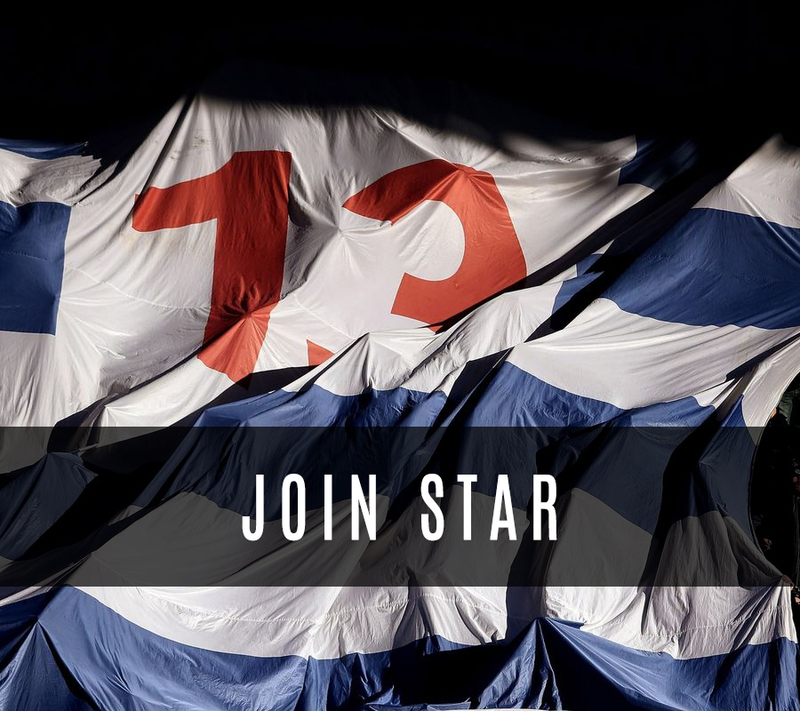 Welcome to the Supporters Trust At Reading (STAR), a non-profit making, democratically accountable Supporters’ Trust registered with the Financial Conduct Authority. 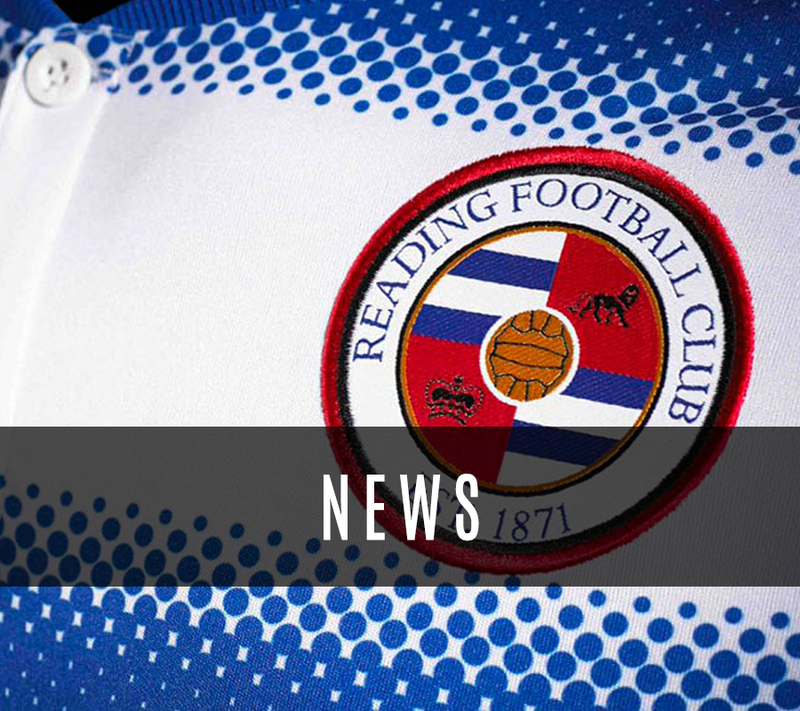 Staffed and organised by volunteer Reading FC supporters our formal title is Reading Football Supporters’ Society Limited and we are the successor to the Reading Football Supporters’ Club (est. 1930). You can find out more information about our organisation in the ABOUT US section. 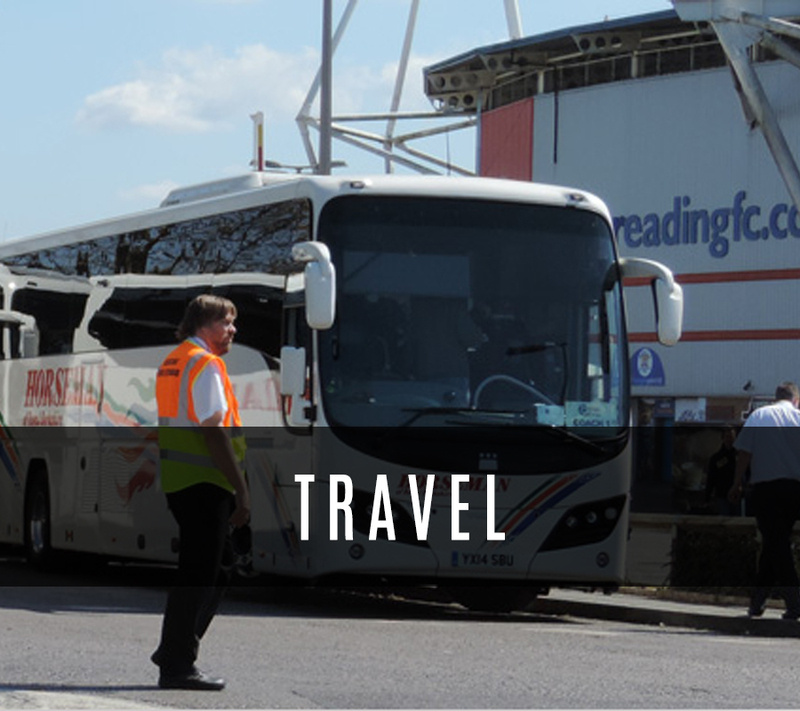 (not when the Reading First Team is playing away). Not to worry, you can still subscribe below to receive our occasional Star Bulletin newsletter for non-members by email and keep up to date with our events and news.